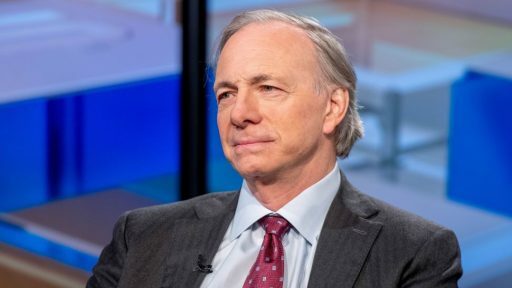 Ray Dalio: "Capitalism isn't working"
Ray Dalio: I want people to have the same resources that I had at the time. Capitalism needs to be reformed. I am a capitalist. I am a professional capitalist. The system works for me. I had nothing, then I had through the capitalist system. 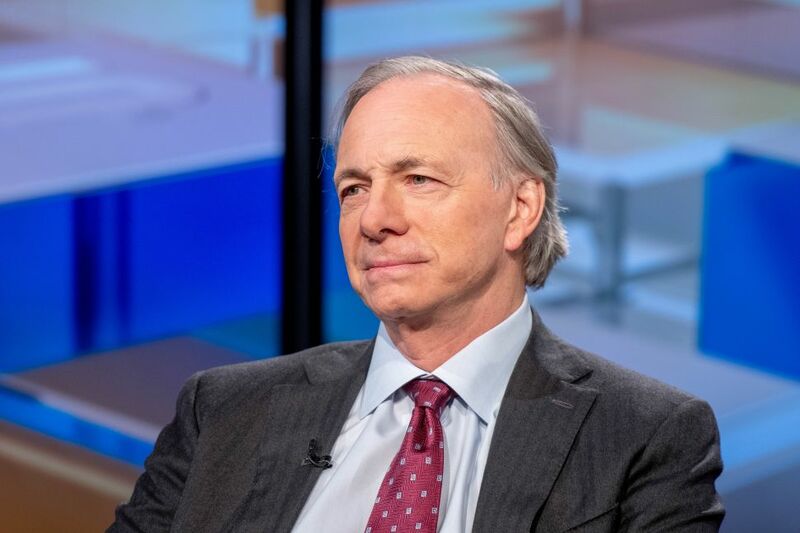 Capitalism means the ability to save and invest in capital markets and private businesses, and I support all of this. So, the issue is an equal opportunity, or else the American dream. If you look at the results, the results of most people, the lowest 60% of the population - does this work for them? What are the incomes, where are the equal opportunities. This leads to a terrible division in our country and we will have more problems with the penetration of technology that will calmly replace the human workforce in the lower classes of the working class in a few years' time. If we do not go back and do not ask how we can reform all of this, we have a big problem. I see myself as a by-product of capitalism when it also gave equal opportunities. I was very happy to live the American dream, having proper care and appropriate state school education. Since then, a number of things have changed. Capitalism works to make profit, and the motivation of profit is to strengthen the system. You contribute and, as a result, things get better. We have millions of dollars poured into prisons. If only the majority of these people had better education, if only the system worked better, they would not be closed and there would not be so much money invested in these prisons in the first place. This is just one example. There is much more. I'm not saying that capitalism is a bad thing. On the contrary, it just needs to be reformed to offer the same opportunities as it once did. Thus, everyone will be able to benefit from it, not just the population.